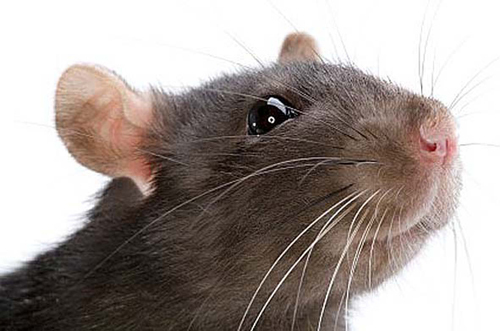 Do you have rats, mice or other vermin in your business premises? Pest control is a matter of monitoring and prevention. Monitoring for immediate action in the event of nuisance. Prevention to minimise the pest nuisance in the long term. Do not take risks anymore with hygiene and gnawing damage. Prevent a temporary business closure. Tackle pest control radically with the products and services of PestWatcher. PestWatcher is a responsible sustainable method for pest control and prevention. You monitor vermin 24/7 with intelligent sensors, which pass on their data on a real-time basis to your smartphone, tablet or pc. In case of a report you can intervene at once and prevent escalation. Moreover, you can record all data for reports and trend developments at the same time. By doing this, you can measure the effect of your measures and continually focus on an even better result. Our technology is advanced as well as effective. With the online platform MyPestWatcher you have a complete system that fully informs you about the extent and behaviour of vermin in and around your premises. With the latest developments from the Internet of Things we provide a system that is advanced and really helps you.